Use gradient compression technology to improve leg health and energize your legs especially when sitting or standing for long periods of time. 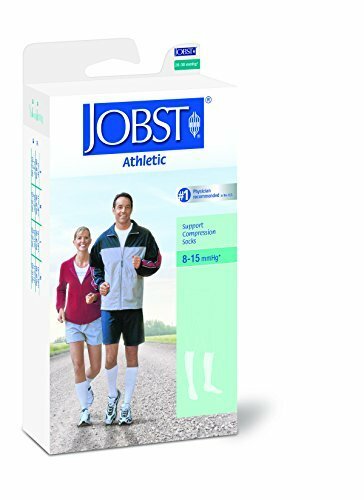 Reduce mild swelling and provide continuous relief from tired aching legs. Perfect for a variety of activities - from walking to playing sports. Nylon and acrylic blend that wicks away moisture to help keep your feet dry and comfortable. Ample room in the heel and toe area for added comfort and an optimal fit. View More In Socks & Insoles.